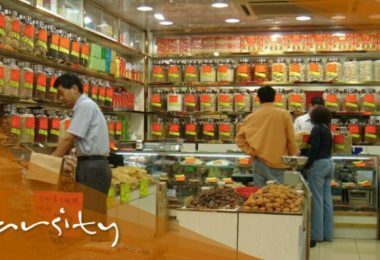 It would scarcely qualify as a political party under normal circumstances, and Hong Kong officials are only recommending the group be banned. 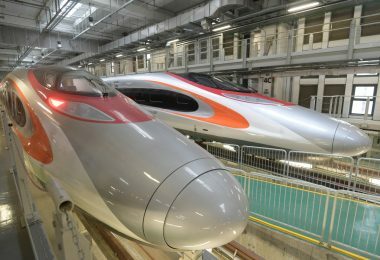 But the prospect has set off alarm bells signifying political dangers far greater than the ostensible threat posed by Andy Chan and his Hong Kong National Party. 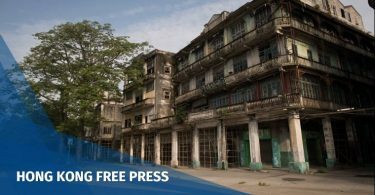 Citing the updated post-colonial version of Hong Kong’s old Societies Ordinance, Section 8, the police have recommended to Hong Kong’s Security Bureau that the party’s application for legal registration be denied. Since it has been allowed to carry on without registration for two years this move would effectively ban the advocacy group, making it liable for prosecution as an illegal entity if it tries to carry on with its usual routines. By way of explanation, the police said the party poses the threat of violence and endangers national security. Of all Hong Kong’s many political groups, this is the first to have its application rejected in this way. In a letter to Chan, dated July 17, the Security Bureau gave him three weeks to defend himself and show cause why the police recommendation should not be accepted. His deadline is August 7. On the face of it, the charges seem absurd. But Section 8 is not the root cause of the problem. It begins with Section 5, which has been updated to reflect Hong Kong’s post-colonial status. Section 5A (3) (a) and (b) authorise the police societies officer to refuse registration if deemed necessary “in the interests of national security or public safety.” Registration may also be refused if the society has links to a foreign political organisation or one in Taiwan. The old colonial version said a group could be denied registration only if it was connected with any political organisation outside Hong Kong (an unstated reference to the Chinese Communist Party), or if the group was likely to be used for unlawful purposes prejudicial to peace and order (meaning organized crime: Hong Kong’s triad societies). Section 8 simply authorizes the application of these norms by denying registration to groups deemed to be in violation of them. But if Andy Chan’s party becomes the first to be banned on these national security grounds, it will set the precedent … the slippery slope … down which others must slide. This leads to the much-feared end that Hong Kong’s democracy movement has been trying to keep at bay since July 1, 2003. Andy Chan Ho-tin. File Photo: inmediahk.net. The protest march that day was so massive and angry that the Hong Kong government shelved its first attempt to pass national political security legislation and has not dared try again for fear of provoking another upsurge of dissent. 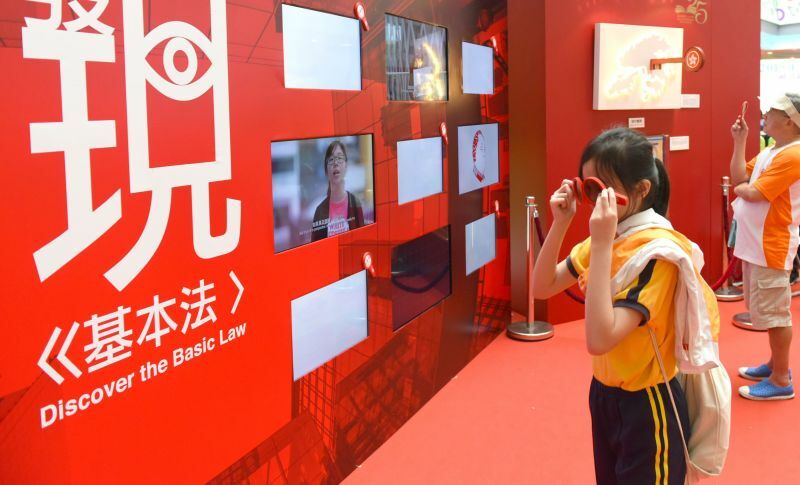 Critics at the time, in 2003, said such an all-encompassing law was unnecessary because Hong Kong’s existing ordinances could do the job just as well in case of need … without the dangerous implications of a comprehensive mainland-style mandate. Now, thanks to mild-mannered Andy Chan, the need has been officially declared and pro-Beijing loyalists have rushed to call for the fuller protection of a comprehensive law. Hong Kong is obliged by Article 23 of its post-1997 Basic Law constitution to pass national political security legislation. Specifically to be outlawed are acts of treason, secession, sedition, and subversion against the central government in Beijing, as well as the theft of state secrets. 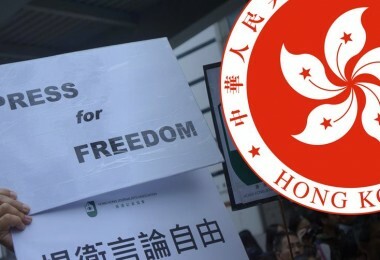 Also to be prohibited are the conduct in Hong Kong of political activities by foreign political organisations, as well as links between such organisations and local Hong Kong political groups. Why target the Hong Kong National Party? 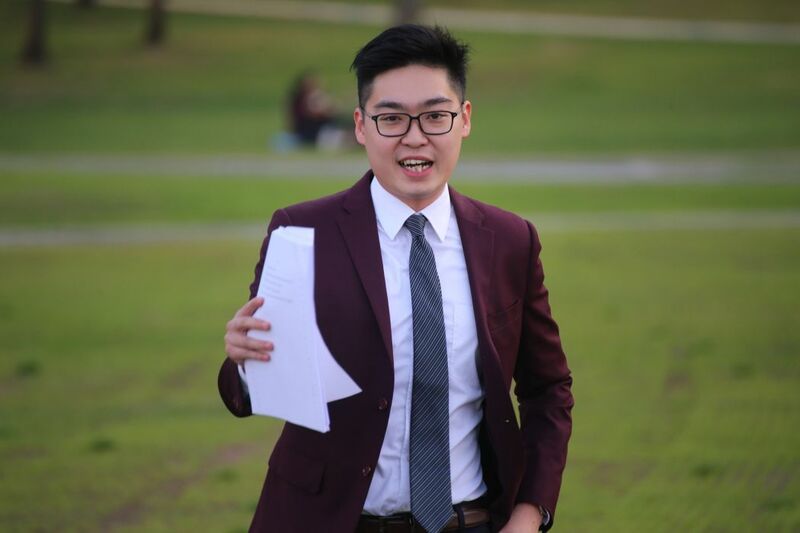 Andy Chan Ho-tin (陳浩天) was a recent college graduate known only for campus activism when, in March 2016, he introduced his new group to the press. He had majored in engineering and business at Hong Kong’s Polytechnic University, and his studious white-collar professional manner is more suggestive of his training than pf his political ideas. Both he and the group have remained on the fringes of Hong Kong’s democracy movement since that press conference. Party members have never contested an election, and their numbers are unknown. Chan is the sole spokesman, and their influence is minimal … except in one respect. He has a flair for the political dramatic moment and finds himself in the spotlight whenever he speaks out. 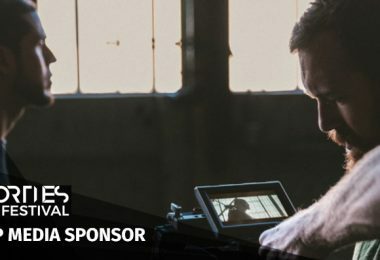 This is because he has been alone among the new wave of activists who came of political age during the 2014 Occupy Movement … alone in calling for outright independence. All the others that Beijing castigates as “separatists” hedge the issue with names like localist and indigenous, and ill-defined demands for “genuine” autonomy or self-determination. 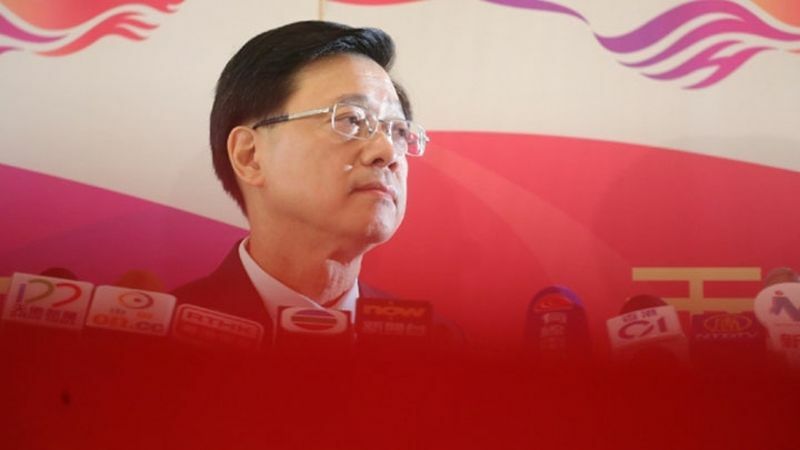 But Chan electrified listeners from the start with his bold party-launch declaration that Hong Kong has the right and wherewithal to become an independent city-state. No one else at that time was quite so daring but he spoke to the sense of betrayal that had overtaken Hong Kong’s democracy movement as Beijing reneged on its pre-1997 promises. The watershed event was Beijing’s August 31, 2014 decision rejecting universal suffrage elections. The decision triggered Hong Kong’s 79-day Occupy street blockades. It also served as the moment of awakening for Chan and many others, marking the division between Hong Kong’s pre- and post-Occupy political generations. Andy Chan has since stolen the spotlight on several occasions with bold pronouncements. The first was his inaugural press conference on March 28, 2016. He claimed then that his group had 30-50 members and was self-financing but no one else has ever been identified as a party member. He introduced his political ideas by saying that marching and slogan-shouting had proved useless. Beijing had replaced Britain as the new colonial power, but all he wanted for Hong Kong was a normal life. Towards that end, he advocated repudiating the Basic Law and establishing an independent Hong Kong Republic. He said he agreed with Edward Leung Tin-kei about the use of force. Violence is OK, when all else fails. Edward Leung was then the man of the hour. Today he is behind bars. He has just begun serving a six-year jail sentence for his role in the February 2016 Mong Kok riot. Hong Kong’s Justice Department is still pursuing him with an additional charge of incitement, which may add a few more years to his sentence. Edward Leung. Photo: Wikimedia Commons/Malayancup. Andy Chan made his mark again with a well-organized and well-timed rally at Tamar Park, on the grounds of Hong Kong’s newly-built government headquarters complex. The rally was held on the evening of August 5, 2016, the day election officials formally announced the list of “validly nominated” candidates for the September 2016 Legislative Council election. Attention that day was centred not on the candidates but on the six hopefuls not on the list. For the first time, prospective candidates had been barred from contesting an election on political grounds. 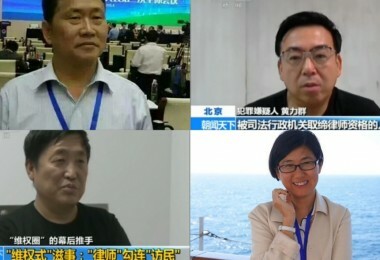 Among the six were Andy Chan and Edward Leung. 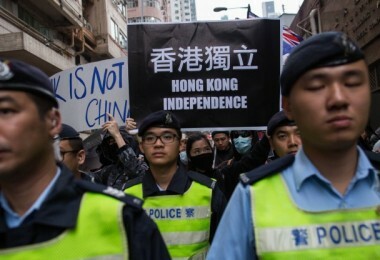 The government had also not yet approved Chan’s registration for his new party but the rally for Hong Kong independence was allowed to go ahead anyway, on the grounds of Hong Kong’s government headquarters. Some saw this as a hopeful sign. Leung was the star of the evening and it was easy to predict that he would have been elected had he been allowed to contest. But Chan had created the platform and used it to say what he wanted to say. Hong Kong needed a revolution, but it need not be violent. Most important was a mass base … with many people rallying to the cause. 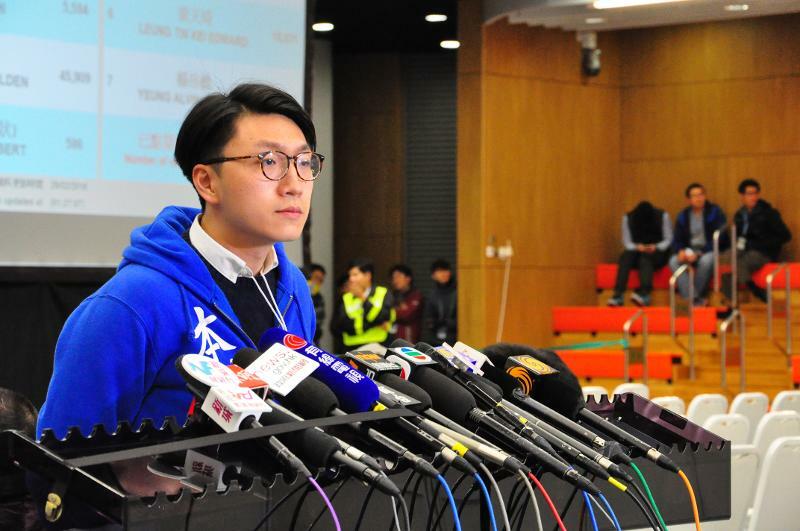 He called upon voters to reject candidates … like the old-style pre-Occupy radicals … who might be similar in spirit but remained reluctant to disavow Hong Kong’s Basic Law link to Beijing. He even named some of the groups: Civic Passion, HK Resurgence led by Chen Yun who is recognized as the originator of the HK autonomy idea, and Raymond “Mad Dog” Wong’s group. Chan wanted to draw a clear line between his beliefs and those of most Hong Kong democrats, whether moderate or not, because they all refused to acknowledge what he had come to see and call out as the Basic Law’s meaningless one-country, two-systems design. Chan’s most recent contribution came earlier this year when the court finally answered his formal request for a ruling on the validity of his disqualification as a candidate in 2016. The court, as expected, upheld his disqualification. But the ruling also spelled out the reasons in formal detail. This allowed Chan to claim vindication for his main line of argument, namely, that democracy and Beijing’s one-country, two-systems Basic Law construct are contradictions in terms. The Basic Law is a new colonial project and its promises are a dead letter. In his 87-page ruling, issued on February 13 this year, Judge Thomas Au noted that Chan’s political beliefs were widely available. In them, he advocates abolishing Hong Kong’s Basic law and the promotion of Hong Kong independence. Therefore, it was correct to conclude, as his election officer had done, that Chan was not sincere when he put his signature to the candidate application form, whereby he pledged to uphold the Basic Law. Judge Au’s only caveat was that prospective candidates should be given a chance to explain their political beliefs. He held that as a precondition for actually banning a candidate, there must be “cogent, clear and compelling materials to plainly show ” the lack of intention to honour formally-made pledges about the Basic Law. This states in Article 1 that Hong Kong is an “inalienable” part of China. Along with their recommendation, the police presented simultaneously to Chan and the Security Bureau a copy of his file, hundreds of pages filled with the information they have been compiling on him since surveillance began in March 2016. 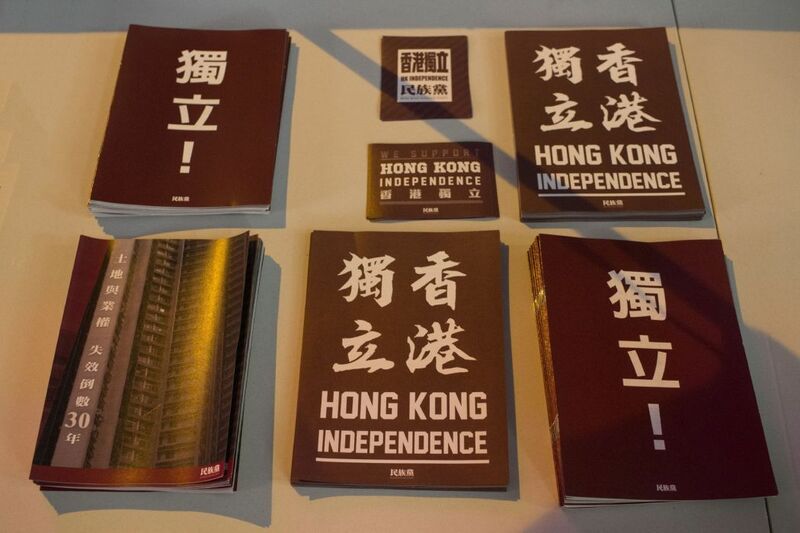 Chan promptly posted the lot, and Hong Kong Free Press has provided a useful summary. But most useful of all is the police recommendation letter to the Security Bureau, containing a list of their specific grievances against the Hong Kong National Party. According to the complaints, the HKNP has claimed to be using agents to infiltrate police and government departments. It is establishing connections with foreign political bodies. It has launched a publicity campaign aimed at secondary school students. It has provided independence banners to universities. It has published three issues of a magazine. It has created publicity by giving press interviews, participating in radio programmes, and posting on the internet. It has held public meetings and circulated political materials at street stalls. It tried to sponsor a candidate in the Legislative Council election. It engages in fund-raising and recruitment. Journalists say the police estimate HKNP current membership to be about 50 people, but Chan does most of the work. He tells interviewers the people who help him are just volunteers. When the party was launched he said he alone would speak for it so that he alone would be held responsible and take the blame when the time came, as it now has. Soon after the initial announcement and document dump, Hong Kong’s Secretary for Security John Lee Ka-chiu addressed the foreign connections charge at a press conference. He said this was not among the allegations being pursued in the case against Chan, despite being included on the police grievance list. Secretary for Security John Lee. Photo: Apple Daily. But why make the allegation about foreign links if the charge is not being pursued? In any case, others are doing their best to help out on that score. Earlier this month Chan attended a forum in Taiwan sponsored by a group called the International Monitor of Hong Kong. Pro-Beijing paparazzi surveillance was impressive if the full-page exposes in Hong Kong’s pro-Beijing press are any indication. They featured an “unemployed” Andy Chan, not attending the forum, but out and about enjoying his Taiwan interlude and seeing the sights with his photogenic Taiwan girlfriend … “opposition research” Hong Kong-style. So, what to do now? Andy Chan is thinking about requesting permission for a judicial review in the likely event his group is banned. But if so, and if the request is granted, the most he should expect is a delay in the inevitable. The police are working diligently to master the new Beijing-style rules, and so is the judiciary. Mainstream democrats organised a demonstration on short notice soon after the police announcement last week. On Saturday afternoon 1,000 people, easy enough for a curb-side count, marched a few blocks to police headquarters in Wanchai. Rally convener was the Civil Human Rights Front, Hong Kong’s main protest organiser since 2003. Virtually no one among the marchers … outside two small new student groups … was an independence advocate. But the concern now is not about independence. 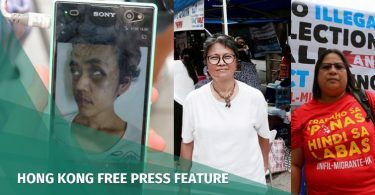 Hong Kong’s basic rights and freedoms are at stake, especially in this case free speech and the freedom of association. Andy Chan himself was not there. He declined the invitation to attend but was polite enough not to remind everyone that he is not a believer in marches and slogans. He says they are useless as defences against dictatorship. The question now is how the democracy movement and its diverse membership will regard Andy Chan. 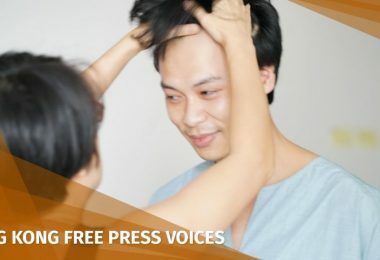 He has said repeatedly that his mission is to unmask the one-country, two-systems fallacy, to show that Hong Kong’s Basic Law promises count for nothing. He has also said he is accomplishing the task he set himself. In fact, his consciousness-raising mission is no longer needed. The sense of failure and betrayal in the democracy movement is now widespread. Few illusions remain, although credit for that goes to Beijing for its relentless efforts to force Hong Kong into the mainland mould. But there is also a concern that talk about independence will only strengthen Beijing’s determination to crush all opposition here and hasten the imposition of Article 23 rules… even if the formal legislation is not passed. Andy Chan has thus placed himself in the spotlight once again, this time by becoming Hong Kong’s first activist likely to be banned. Few democrats, probably, will thank him for this. On the other hand, this banning precedent offers an opportunity, if only pan-democrats are willing to take it. President Xi Jinping came to Hong Kong a year ago to deliver the message in person. 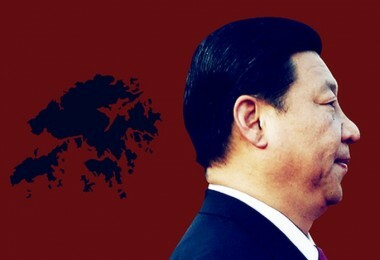 He said independence for Hong Kong was the absolute red line, one that Beijing will never allow to be crossed. 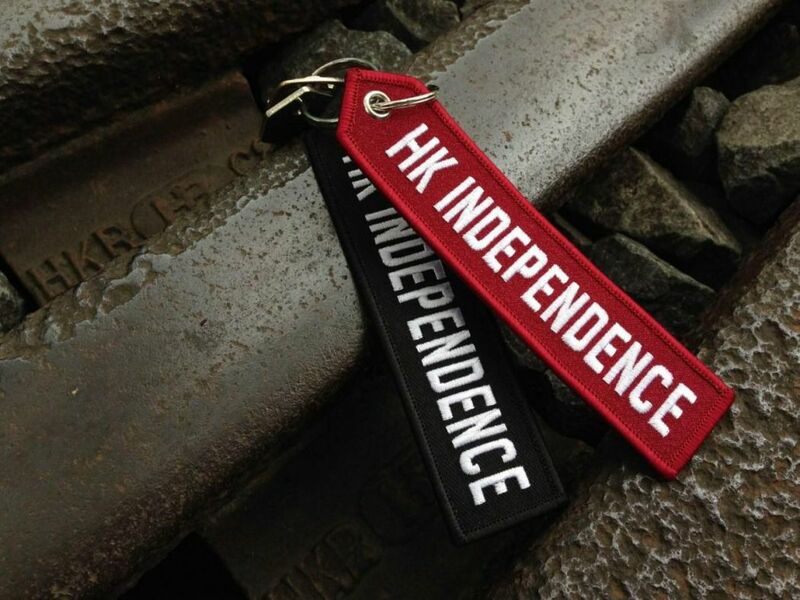 Most Hong Kong democrats already understand and accept that red line as a basic fact of local political life. That’s why Andy Chan is a loner… a one-man band that few are willing to join. 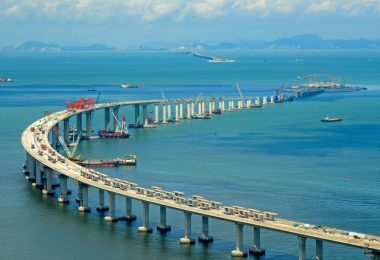 Yet possible alternatives have never been put to Beijing in a similarly straightforward manner. 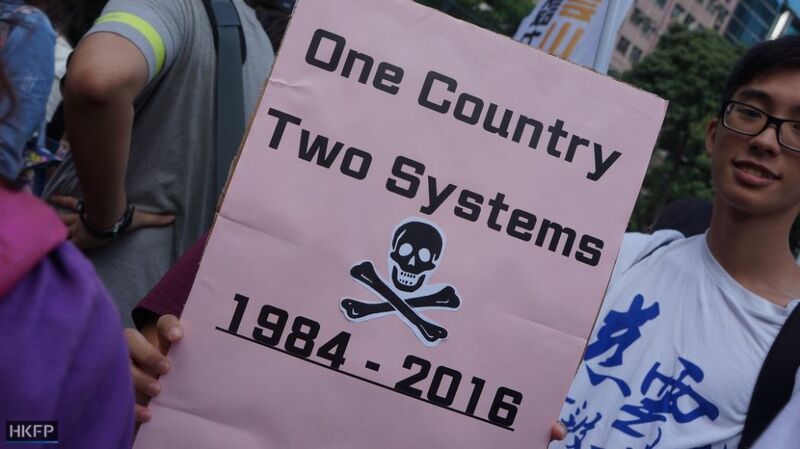 Andy Chan says the one-country, two-system’s promises are a dead end. But democrats have never been able to present Beijing with a simple clear narrative that says all they want is only what everyone thought had been promised in 1997, which was not independence. Yet the various concepts can carry different meanings and need to be presented as such rather than via the mixed muddle of ideas coming from the pre- and post-Occupy generations. 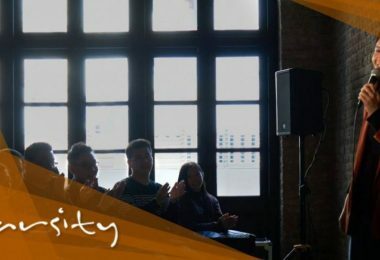 Arguments like those Occupy founder Benny Tai made in Taiwan a few months ago – about using self-determination to achieve independence – only encourage Beijing to tar every democratic demand with the same brush. Actually, the banning of Andy Chan presents an opportunity that democrats, in the interests of their own self-preservation, should not ignore. If Beijing can be made to distinguish between the various democratic demands, they might actually come to understand that what Hong Kongers want, and what Beijing is accusing them of wanting, are not the same thing.